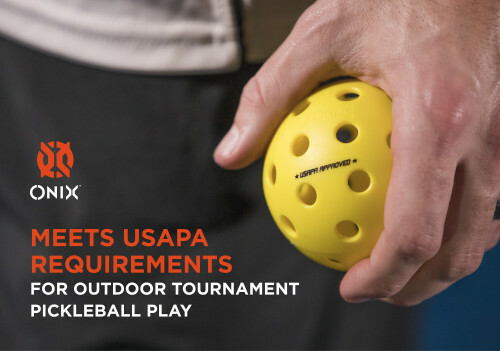 We have had several inquiries about Onix pickleball balls in the past few weeks. Rumor has it that Onix balls are breaking after only a few uses. What the rumors are not making clear, however, is WHICH Onix balls are breaking. In response to those rumors and to general concerns from our customers, we did some investigating. This is what we have learned. Several years ago Onix released a new called the Onix Pure 2 pickleball ball. The was an indoor version and an outdoor version. Both were available in two colours: orange and yellow. 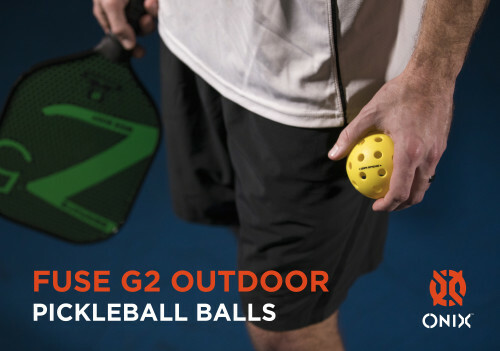 In less than a year, the Pure 2 became the most popular ball in pickleball. To be clear, there were no problems that we are aware of regarding breakage with the Pure 2 pickleball balls. We sold thousands. We never had a single complaint. All good things come to an end, however, and the Pure 2 has now been discontinued. At the time of writing this article, we still have nearly 2000 Pure 2 pickleball balls in stock, but they are not making anymore so these will soon be gone. 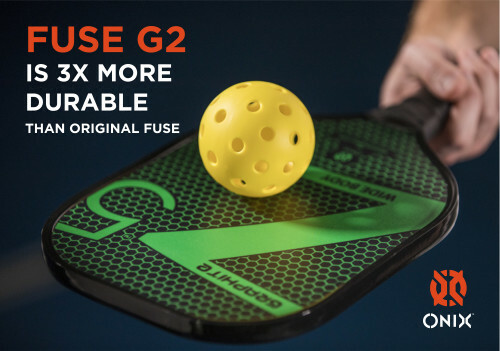 In 2018, Onix replaced the Pure 2 with a new ball called the Fuse pickleball ball. Like the previous ball, there was an indoor version and an outdoor version and both were available in orange and yellow. The Fuse indoor pickleball ball was an immediate hit, says the manufacturer. The Fuse outdoor ball, however, was a disaster. Due to a quality control issue at the factory, the poly was brittle and the balls cracked too easily. Shortly thereafter, Onix pulled all remaining stock and released a new outdoor ball with a new — slightly different — name. It was called the Fuse G2. G2, of course, means Generation Two. So, in other words, it was the second version of the Fuse outdoor pickleball ball. 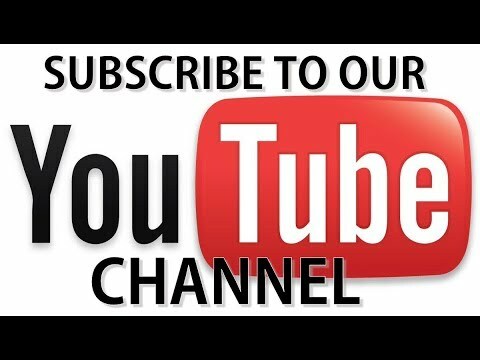 If you have other information, please share it with us by sending an email to orders@racquetnetwork.com.